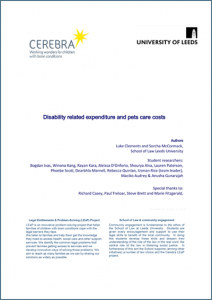 This student report explains how disabled people can find it difficult to afford to keep a pet at home because of the way councils calculate charges for social care support. 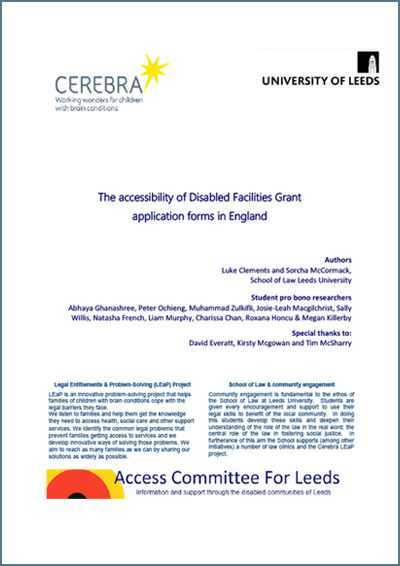 This student research report assesses how difficult it is for families to get an application form to apply for a disabled facilities grant in England. Our student researchers at the School of Law, University of Leeds have published a report about the accuracy and accessibility of school transport information on local authority websites in England. The Project Team has published a report which considers the benefits of investing in home adaptations for disabled children, including cost savings and improvements in well-being. You can also read about the research in the Guardian’s social life blog. 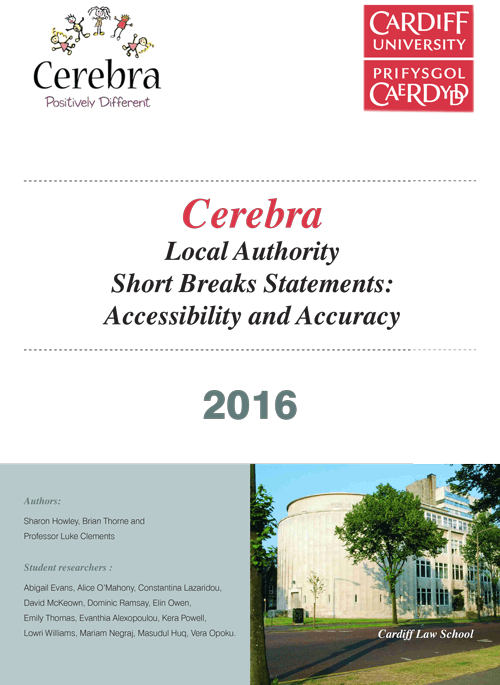 In 2016, the Project Team published a report on the accessibility and accuracy of ‘short breaks’ statements, following a survey of over 40% of English social services authorities. 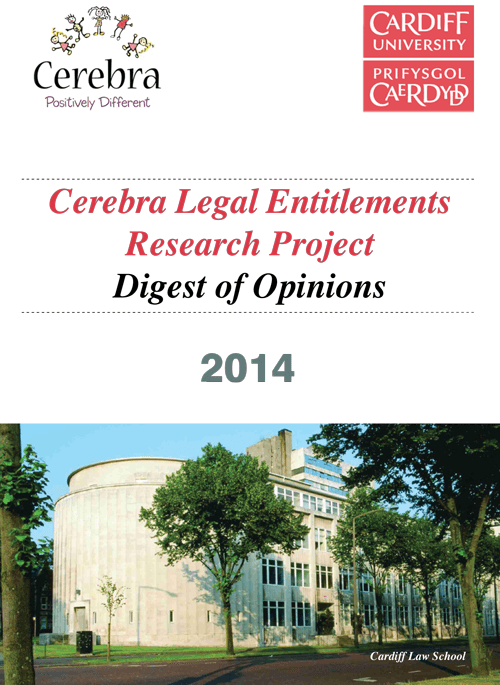 In 2013 and 2014, the Project Team published compilations of the advice letters sent to families – the ‘Digests of Opinions’. They are a statement of the law and policy at that time – it should be remembered that the law does change.